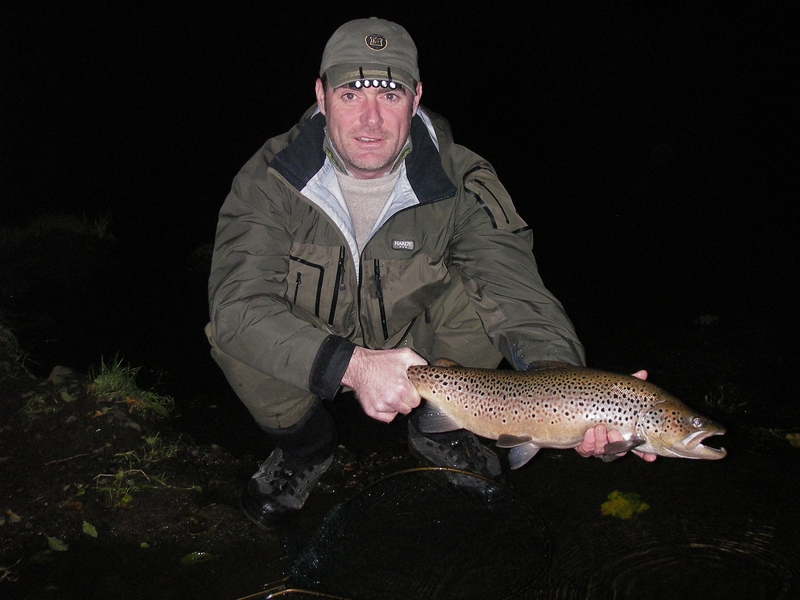 Whilst Ireland may at first appear as a small country, the sheer number of rivers both large and small, not to mention a whole host of loughs and smaller waters, can often overwhelm an angler wondering where to fish. 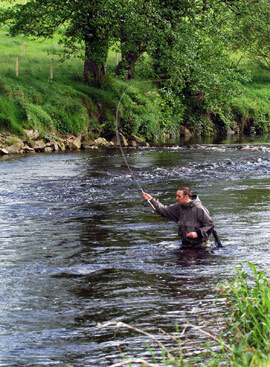 Over the last few weeks we have been adding more fishing availability to our Irish section. 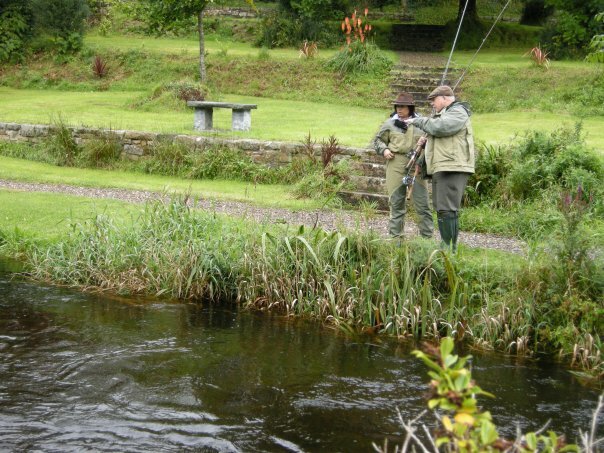 Anglers now have the choice of salmon, sea trout and wild trout tickets on the River Bann, River Foyle, River Moy and its tributaries. Including some syndicate rod availability. 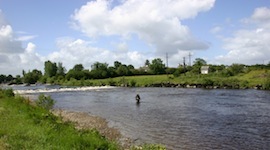 The Bann and its tributaries are notable salmon rivers, but also have sea trout, trout and dollaghan and some excellent coarse fishing. The beautiful River Bann provides the perfect experience for every angler. It rises in the Mourne mountains and flows into and then out of Lough Neagh – the largest freshwater lake in the Europe. The Upper Bann is a medium-sized river noted for its brown trout fishing, which can be good throughout the season, but especially so when there are hatches of black gnats or blue winged olives. Salmon and dollaghan may be present in June, but it is generally later in the season before there are significant numbers. Day tickets are available for the tributary rivers, such as the Moyola where the dollaghan, a unique species of trout, exists which migrates to and from Lough Neagh. 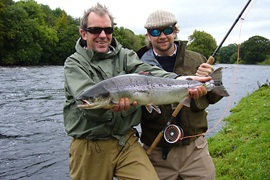 River Moy: The West of Ireland is, undoubtedly, one of Europe’s top angling destinations and visiting anglers from around the world consider it as a ‘salmon fishing paradise’ providing excellent salmon and sea trout fishing opportunities using both fly and bait methods. The average annual salmon rod catch on the Moy during the last ten years is a staggering 6,000 plus fish.